3D architectural cakes… crazy delicious! Dinara Kasko’s sculptural cakes are carved from sheets of chocolate. 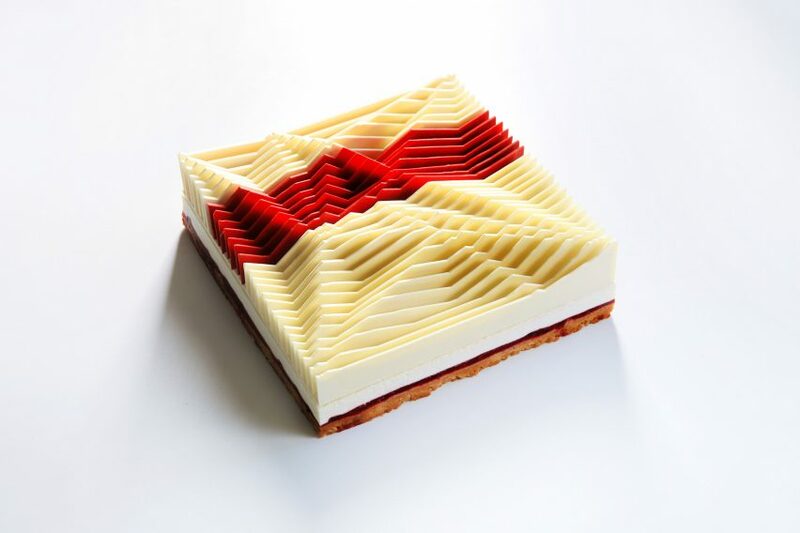 What happend is that the multilayered, three-dimensional works of artist José Margulis have been transformed into tasty treats by architect-turned-patisserie chef Dinara Kasko. 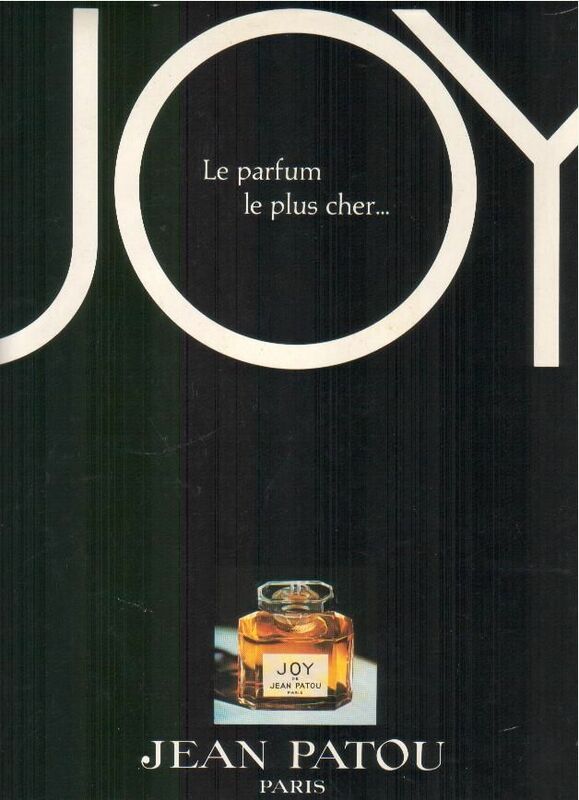 Switzerland-based perfumer Andy Tauer has launched three room perfumes, which can also perfume your skin and fabrics. Reek by Urban Reivers, a fragrance brand launched by Sara Sheridan in 2016, celebrates brave and rebellious Scottish women. 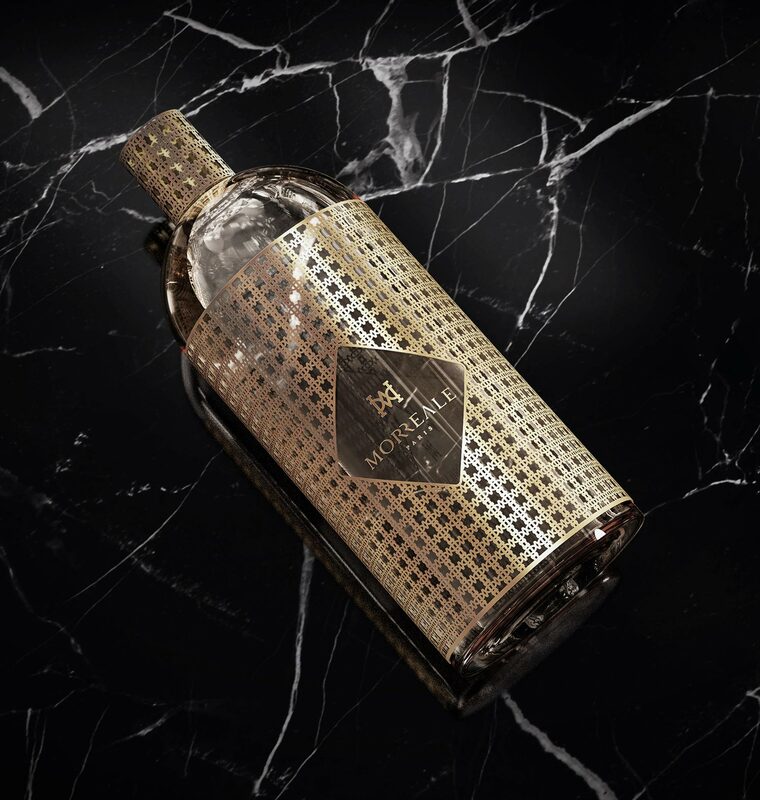 Its first scent, Damn Rebel B*tches, is made in collaboration with female perfumer Sarah McCartney of 4160 Tuesdays. The new campaign uses untouched images of real women. Sweat, blood, chlorine and ink. Not a list one would normally associate with fragrance, but a list, nonetheless, that welcomes all those heading to Somerset House’s newest exhibition, Perfume: A Sensory Journey Through Contemporary Scent, opening last week in London. Arguably the sense we talk and think about the least: smell, has a peculiar place in our lives, with the average person having done little more than consider perfume as a last minute addition to an outfit for years. 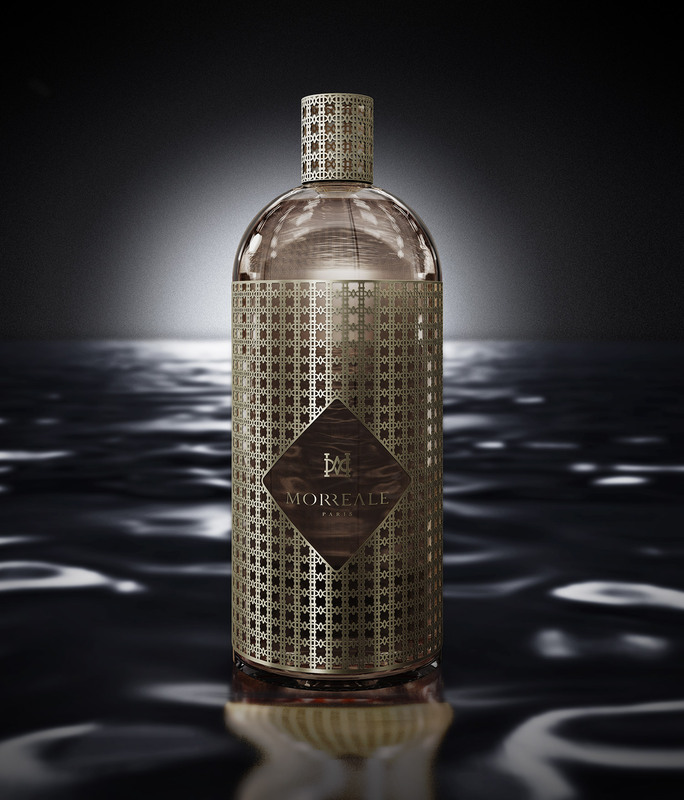 This is an initiation into the world for the uninitiated, but rather than showcasing fragrances we’ve all known and loved over the years, 10 rooms champion the scents that break boundaries, the rebels of the industry that are doing things differently. From Killian Wells to Mark Buxton and Geza Schoen, a cohort of perfumers that look at the industry in a completely different way take exhibit goers on an olfactory journey through experimental scents.